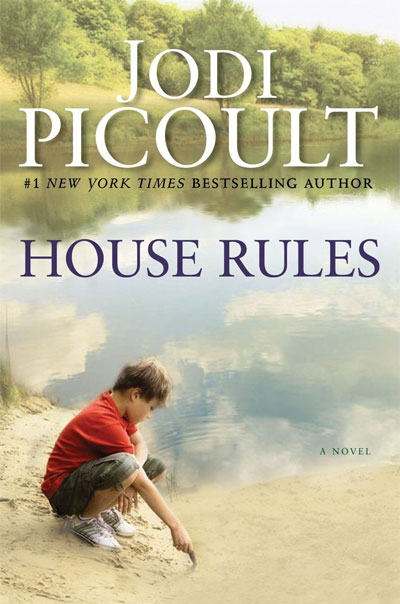 I just finished reading this amazing book by Jodi Picoult called House Rules. If you haven't read it yet I highly recommend you do so. Especially if you're a teacher. It's all about a teenaged boy with asperger's who's accused of committing a murder. The story is told from varying viewpoints (the boy's, the mom's, the brother's, the lawyer's). Not only is this an AMAZING story it also really opens your eyes, mind and heart as to what it might be like for a person dealing with autism or asperger's. After you read House Rules be sure to pick up this little gem: Understanding Sam and Asperger's Syndrome. This book was recommended to me by a blog friend and I'm so happy I bought it! 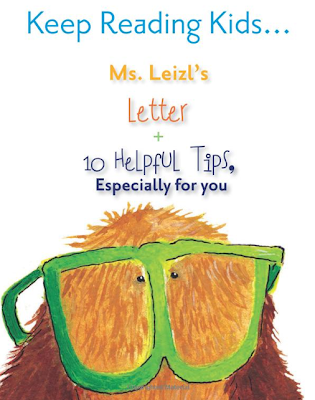 It's written by Liezl Venter, a speech language pathologist, and illustrated by Clarabelle van Niekerk. It's a beautiful and vibrant story full of love, tenderness and acceptance. It's a gentle glimpse into a family's life both before and after the asperger's diagnosis. Everything is simply told, but is very much to the point. Nothing is belaboured; all the quirks and concerns are addressed in a matter-of-fact tone. I plan to read this book to my Grade 1 class in the fall. This is when I usually read lots of character building stories and this one will fit in beautifully! At the end of the book there's a letter written by the author to "The Kids"! There's also a section of tips to keep in mind if you live, play or work with a person with asperger's. Yay ... I have BOTH of those books and totally agree with you! Hadn't seen that clip before ... thanks! I value everything you recommend. I am ordering both books right now. I think we have to start understanding asperger's more than ever. It's either more prevalent or we are more aware. Either way I want to know more. I read House Rules last summer. I have to admit I cried many times! I've read House Rules and agree with you that it definitely gives you a better understanding of Asperger's syndrome. I haven't seen the other book yet, so I'll have to check that one out. Thanks for both recommendations. My nephew has autism and it is so important for society to have a better understanding of autism and Asperger's. What a wonderful and informative post Barb! 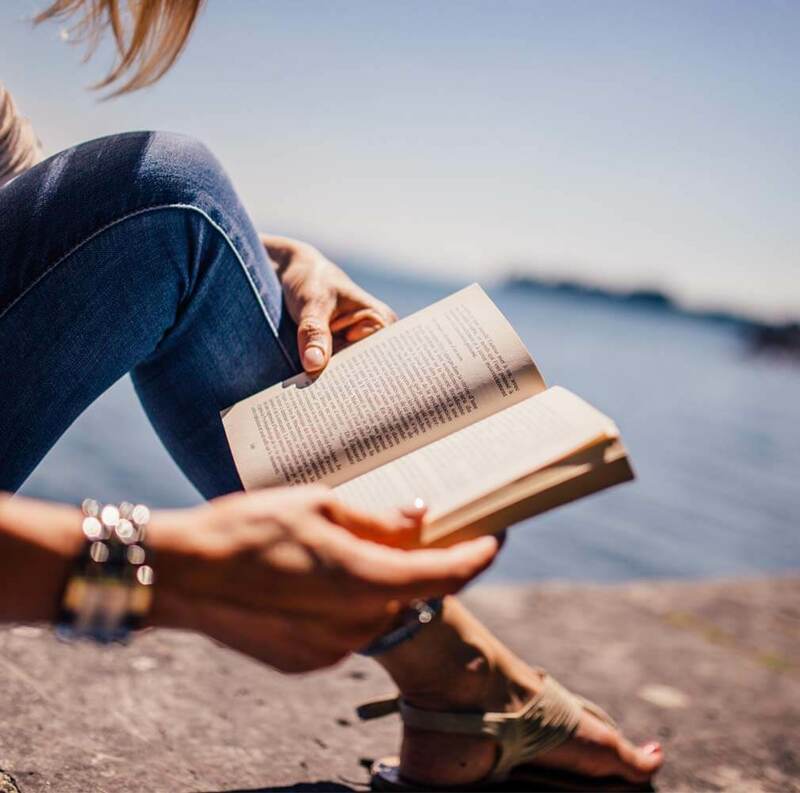 Thank you for the book recommendations. Jodi Picoult is one of my favorite authors, but I haven't read this book. It's going to the top of my list! Thanks! Two more books for the Chapters wish list! What a wonderful resource to have! 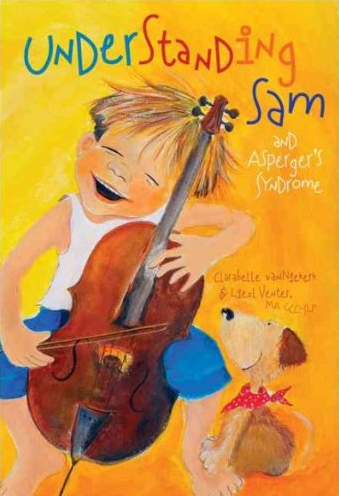 I wish I had had the book Understanding Sam a few years back when a class I had was having difficulty understanding a child with Asperger's in their class. Sounds like a must have book!